Wolfgang Dillbaum-Alexius, born 4.5.1961 in Krefeld, started his aviation career at the age of 25 years at Rheinland Air Service (RAS). 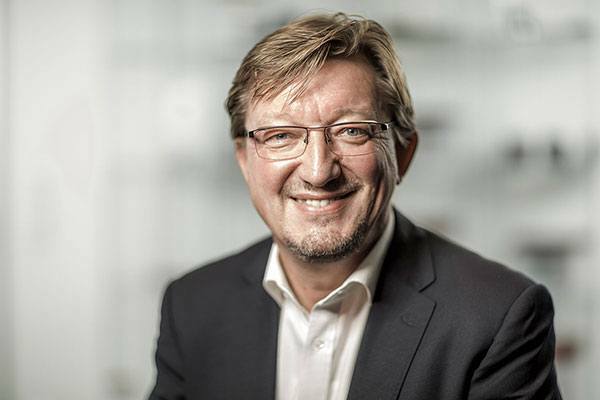 From 1986 to 2002 he established the spare parts business and the logistics of RAS successfully and from 1996 to 2002, he was Managing Director of the company in Mönchengladbach. In the period from 2002 to 2003, he worked as director of material management for Jet Aviation in Düsseldorf. During this period, he founded aps. From 2004 to 2009, Mr. Dillbaum-Alexius was active for the Piper AG as managing director, for RAS-Parts GmbH (follow-up of the RAS parts department), aps and the company Piper Parts UK. In 2009, Mr. Dillbaum-Alexius decided to focus solely on aps and to lead and develop the company as the sole shareholder. In addition, Mr. Dillbaum-Alexius is a member of organizations such as the German Association of General Aviation companies (BBAL), the ADMA (Aircraft Parts Distributors a. Manufacturers Association) and the Federal Association of Small and Medium-Sized Enterprises (BVMW).